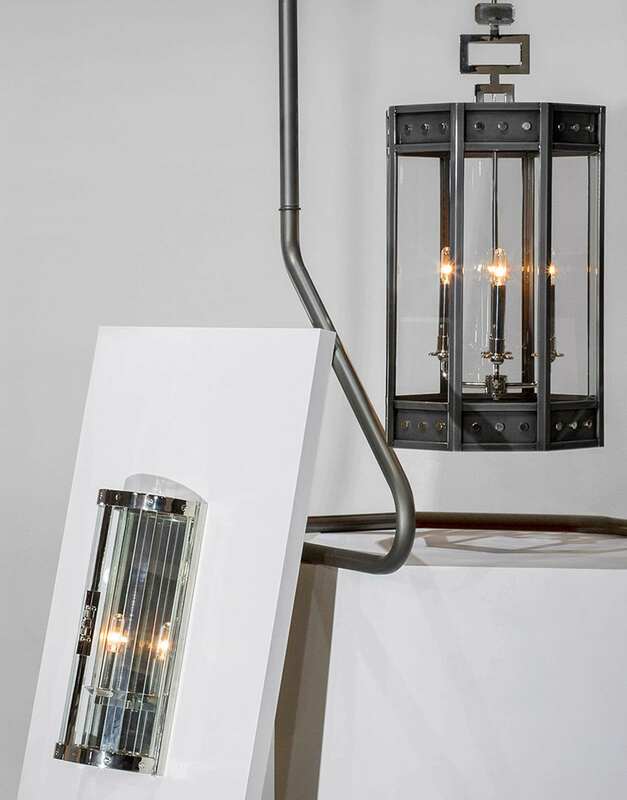 Beyond the world of interiors, a thoughtfully curated collection of product lines expresses the studio’s in-house creativity, expertise and design vision in shaping luxury lifestyle. 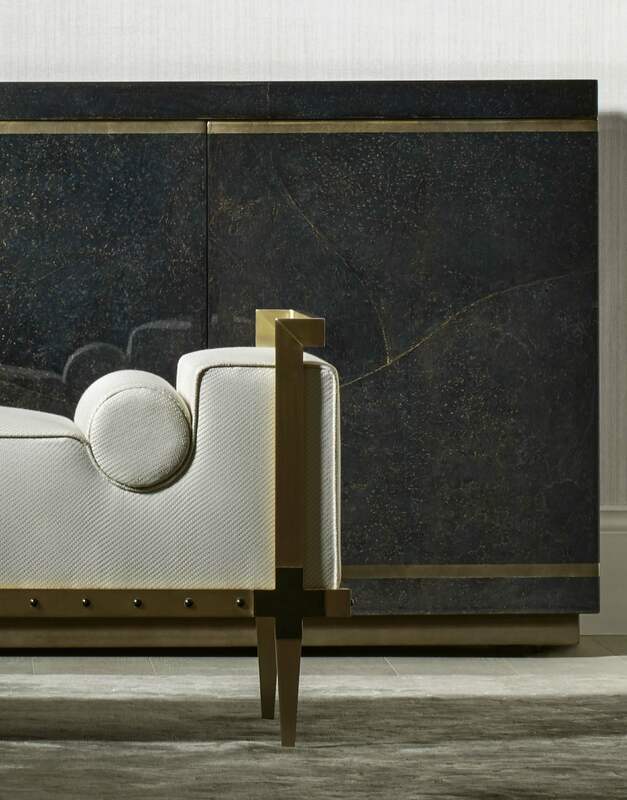 Each product collection and unique collaboration extends the Taylor Howes design philosophy: an underlying structure of perfect proportions and immaculate symmetry is enriched through the poetics of colours, exceptional craftsmanship and exquisite materials. Launched November 2018, our first own-brand capsule collection comprises thirteen statement pieces, encompassing beautiful furnishings for the finest homes, superyachts, hotels and luxury boutiques around the world. Internationally renowned and Charleston-based Urban Electric Co. invited the studio to collaborate on a four-piece collection. The designs explore techniques and opulent materials used in fine jewellery.